Rightio only works with the best boiler brands to ensure quality, reliability, and value for money. 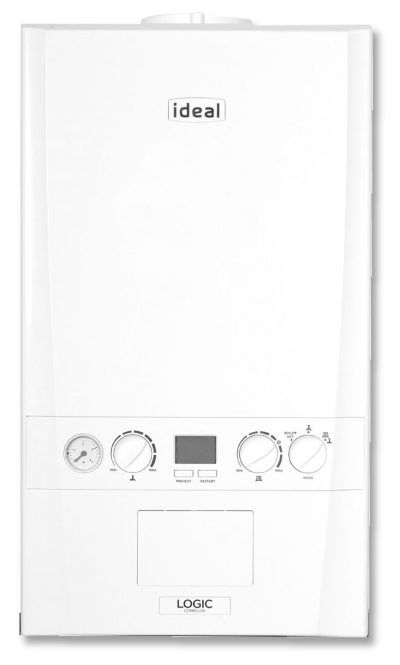 After much research and years of in depth experience, our boiler brands of choice are Ideal, Glow-worm and Worcester Bosch – thorough which Rightio have the rights to offer exclusive warranties and the ability to carry out speedy, next day installations at no extra cost. With a range of options available from our recommended three brands, you have the choice of the best boiler to suit your needs – and your budget! With over 80 years in the business, Glow-worm have truly made a name for themselves in the boiler industry. Starting up in Derbyshire in the 1930s, Glow-worm has now become one of the biggest boiler manufacturers in the UK. 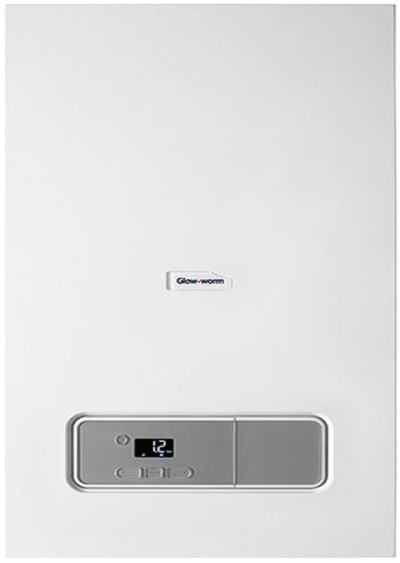 With a focus on reliability and efficiency, Glow-worm is able to offer first class, A-rated boilers such as the Betacom, whilst keeping value for money in mind. Ideal continually strives to be at the forefront of the boiler industry – and it is succeeding! Known for the highest quality and dependability, Ideal boilers have stood the test of time. Rightio are so confident in the reliability of these boilers, we also offer an extended warranty of up to 7 years! Ideal has recently celebrated its centennial – 100 years of providing high quality heating solutions for homes across the nation. Even today, the company still resolutely stands by its founding principles of “quality, innovation and value”, and continues to build on its already fantastic reputation. 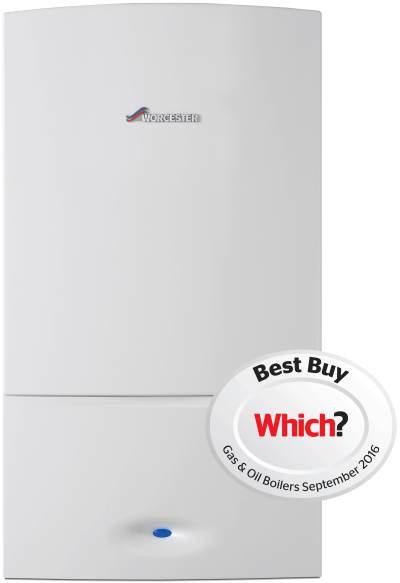 No doubt about it – when you think boiler, you think Worcester Bosch. Despite being the new kids on the block (relatively), Worcester was originally founded in 1962 before partnering up with the worldwide Bosch group in 1996 to become the leaders in boiler quality they are today. Worcester’s continued commitment to the highest standards of boiler manufacture, has led to a plethora of honours. They have received the coveted Which? Best Buy awards for seven years running, and received a Royal Warrant for supplying boilers to Her Majesty The Queen’s Sandringham Estate – very impressive. Get your new boiler installed by local, certified engineers in your area from quote to install within 24 hours.